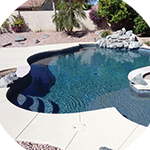 We do pool replastering, provide deck resurfacing, and more. 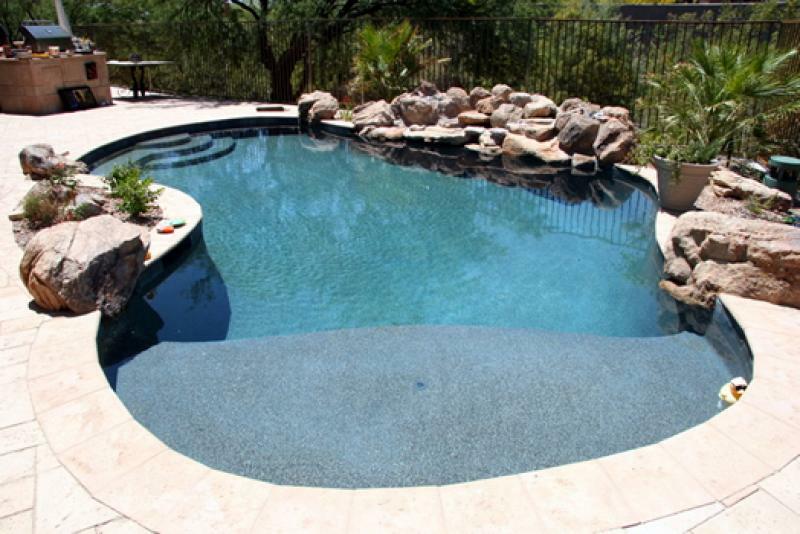 We can remodel your Glendale pool and deck! 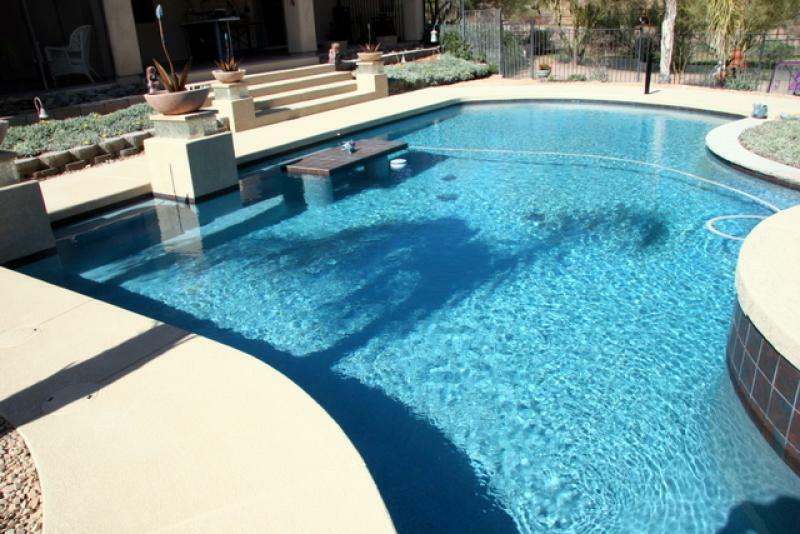 Arizona Pool & Spa Renovations is the ultimate choice for Glendale Arizona pool remodeling, resurfacing and rebuilding ideas, Glendale pool replastering, and deck resurfacing. 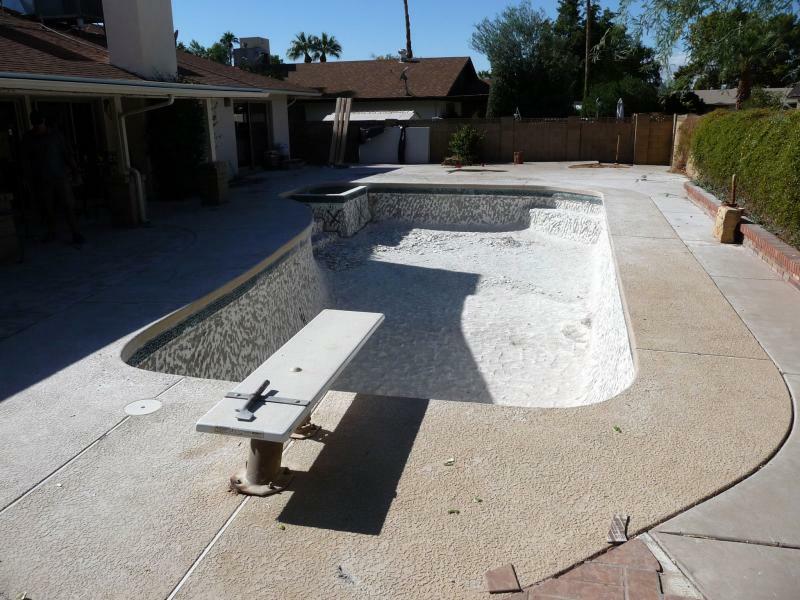 For Glendale Arizona swimming pool resurfacing, we specialize in basic white plaster, pebble, mini pebble, and sparkle quartz. 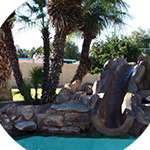 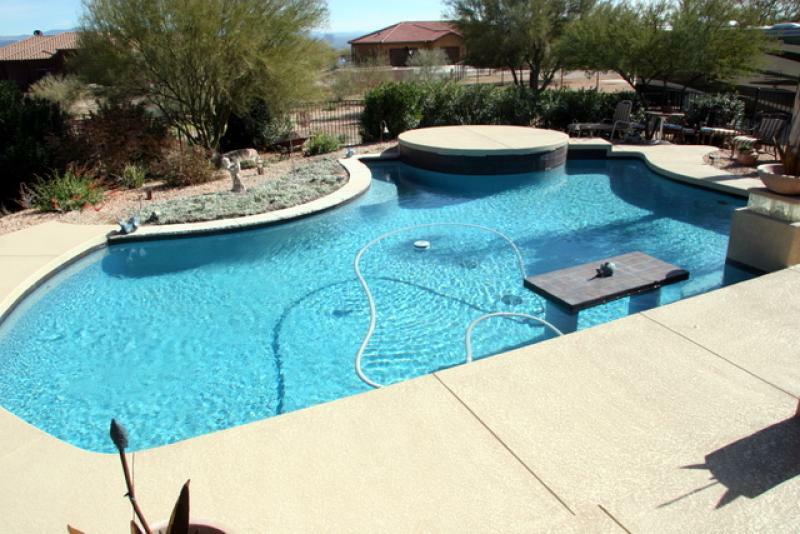 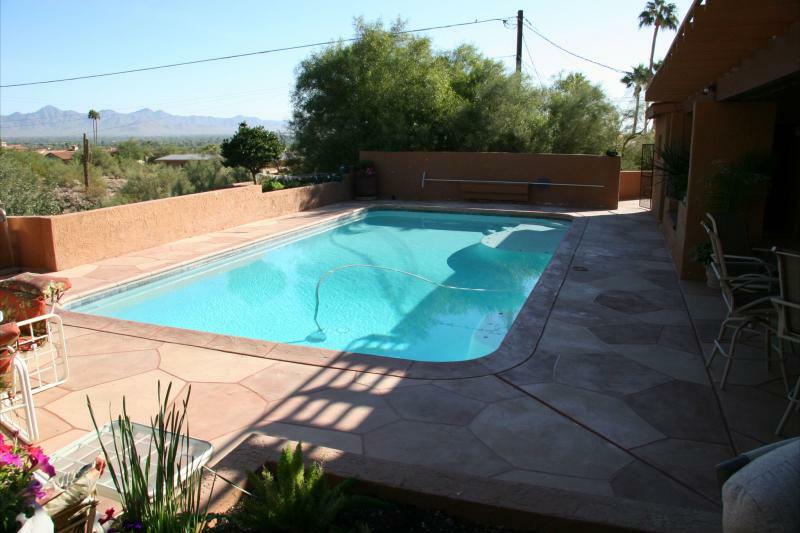 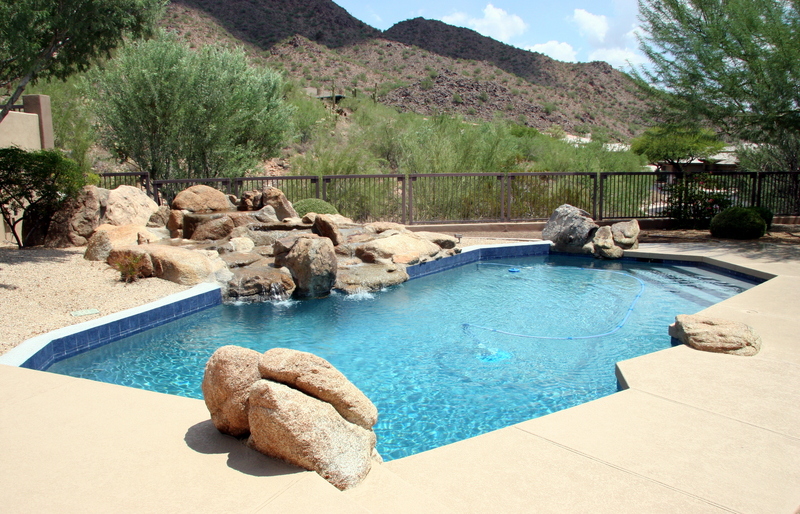 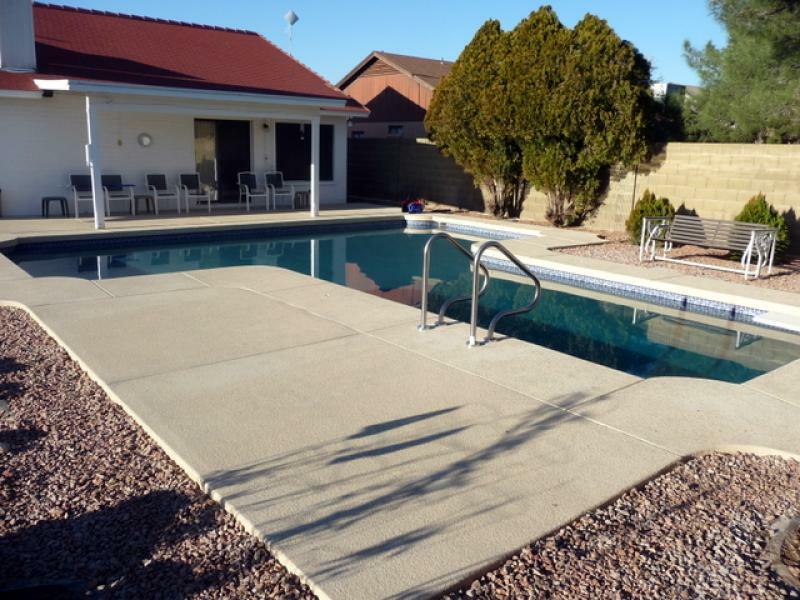 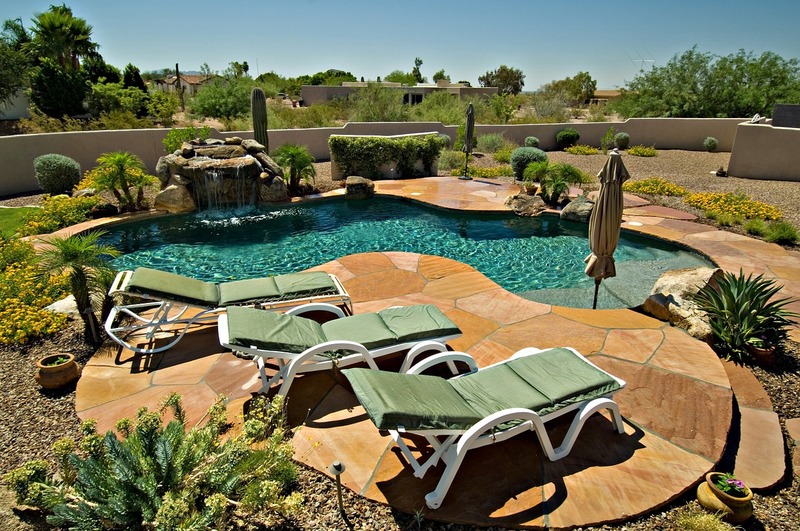 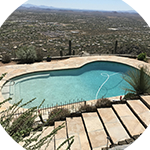 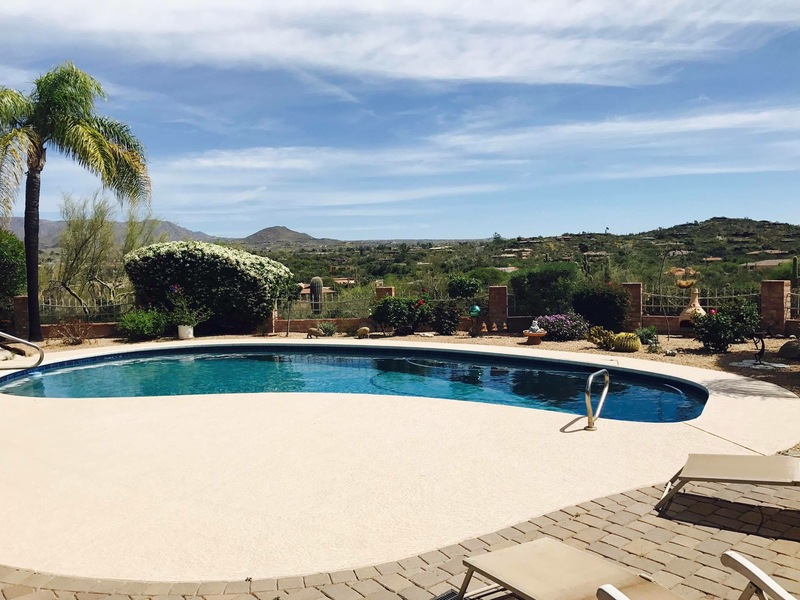 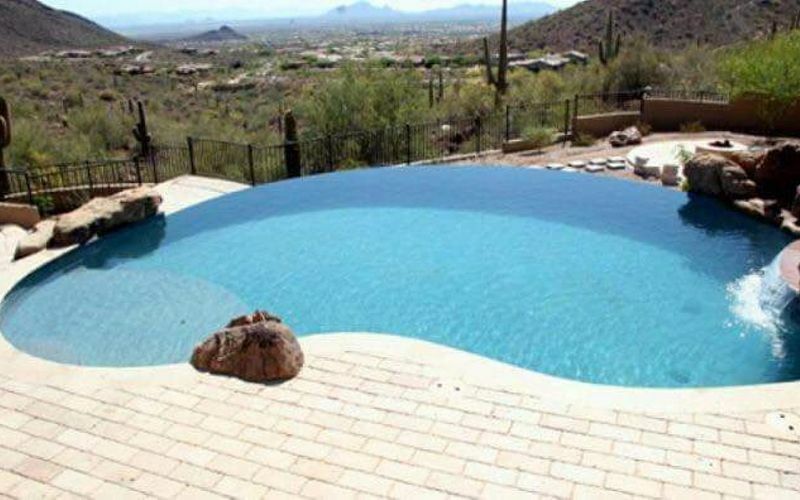 Much more than that, Arizona Pool & Spa Renovations can renovate your entire Arizona pool area and help transform your backyard experience from a basic play pool to a sparkling desert oasis! 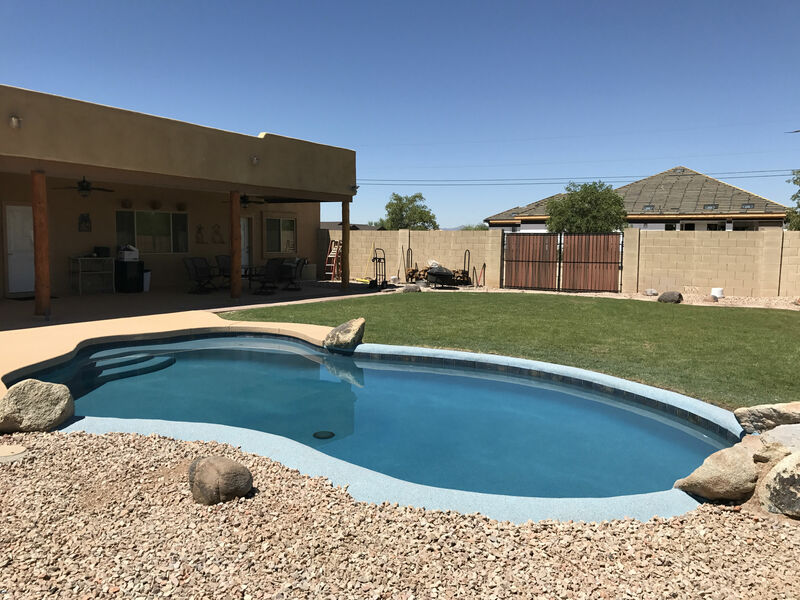 Being a family owned and operated business, Arizona Pool and Spa Renovations understands the needs of Arizona families who own swimming pools or are looking to build a swimming pool. 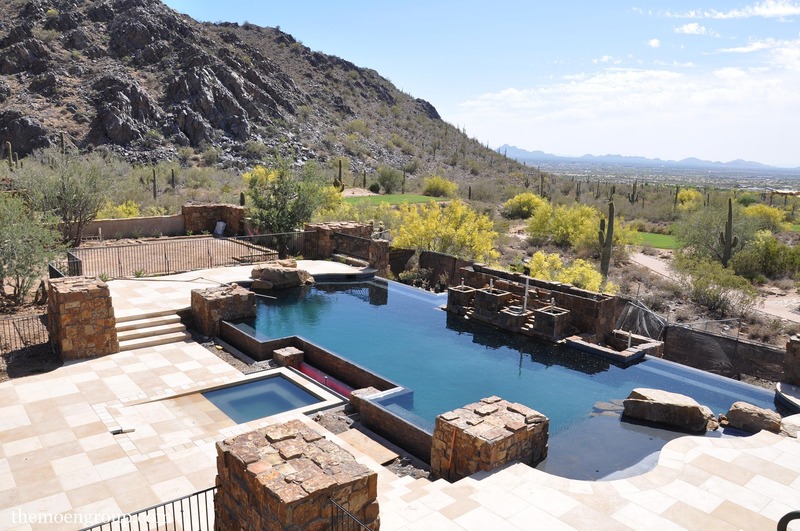 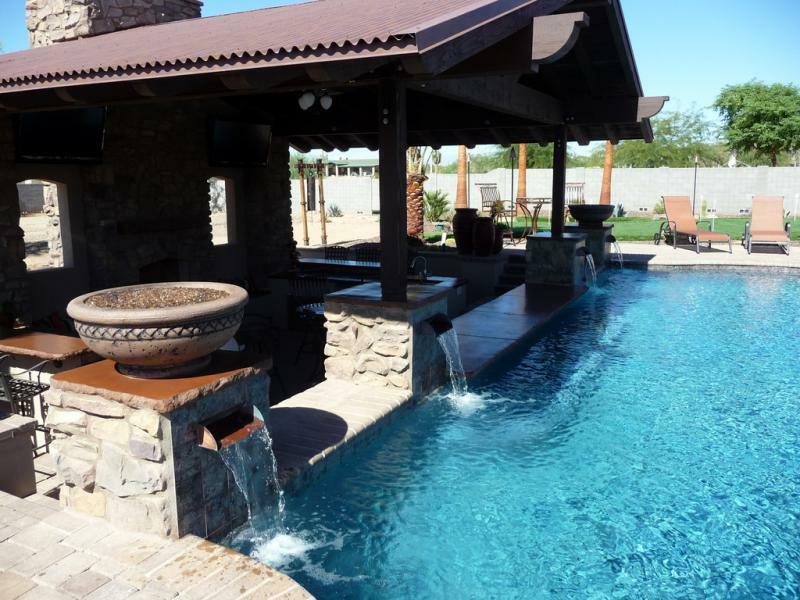 Arizona Pool and Spa Renovations serves the communities of Phoenix, Glendale, Scottsdale, Tempe, Glendale, Chandler, Surprise, Mesa, Peoria, Cave Creek, and all the surrounding areas.